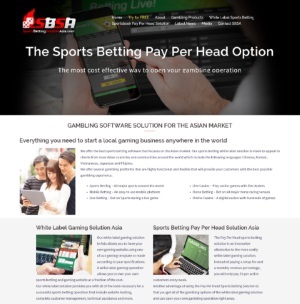 PPHCR.com is a fairly new sportsbook pay per Head Company that is located in San Jose, Costa Rica. In addition to their Bookie PPH services, they also offer lines services from several different sources in Las Vegas. Our PPHCR.com Sportsbook Pay Per Head Review will rate and review the good and the bad of this PPH Provider. 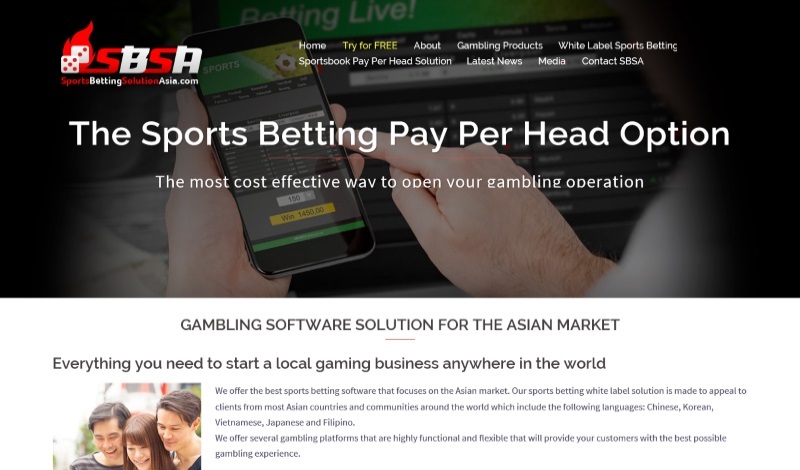 One of the features offered by this Sportsbook Pay Per Head Service is the customization of their service. 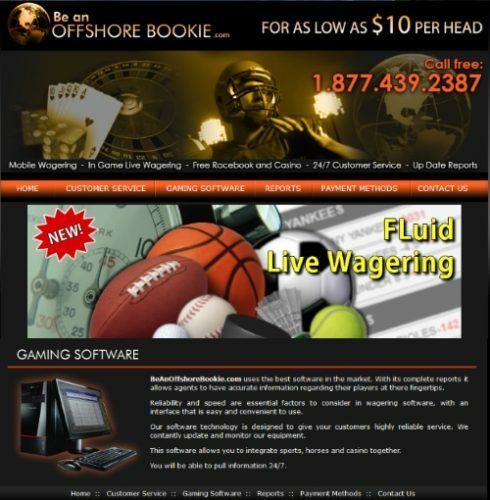 According to their site, for $8 player they will customize your package to fit the needs of your gambling operation. 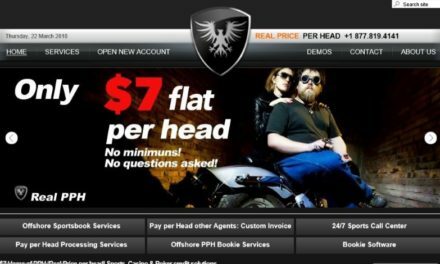 Furthermore, they are related to the RDGCorp.com PPH services as either an add-on or someone reselling their services. They do offer a FREE Bookie Pay Per Head demo however, you have to contact them first in order to try it out. When we did contact them to try out their demo, it took half a day for them to get in touch with us. The registration process with PPHCR.com is not what they advertise on their website. First off, the process is not automated which is a must in today’s technological world. In addition, according to their website, the process should only take 10 minutes. In real life the process took over an hour. When they did get in touch with us, the sales representative was curt and not very friendly. In addition, when we asked him a few basic questions about their services he was very condescending towards us. We wanted to hang up immediately but for the sake of this review, we bit our tongue and continued the process. In the end, we sent them a small deposit and a day after they received it, we were ready to go. Overall, the registration process was awful. Our initial thought after visiting their website was very positive. This is because they have one of the better looking PPH websites in the industry. However, you can’t judge a book by its cover as a pretty package does not mean a good product. In terms of cost, the $8 per player is considered mid-range in the industry for what you get for that price. However, it does not include several features other PPH services offer like live betting which was a disappointment. To be honest, there is not much to say in our PPHCR Player and Agent Software Review. This is because their agent interface is plain and is almost a direct version of the DGS software. We were hoping to see more efforts on their part to make it more user-friendly. We are not even going to bother adding images of the agent software in this review because there is not much to show. DGS is a solid betting platform but they did not put any effort in making the base model pretty. This is because they leave it up to their clients to do their own tweaks based on their needs. 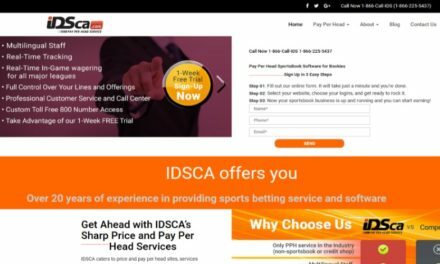 Thus if you want to know about their PPH Agent interface just read our DGS Sports Betting Software Review. The player betting website was decent and does everything their service advertises. For a sharp player it is not an ideal website but for a recreational player it does the job. This is because even though they do not have a lot of options, it is simple and easy to use. 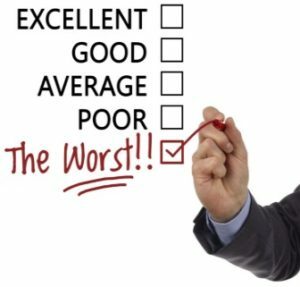 Overall, our experience with PPHCR.com was a disappointment. This is because we expected more out of them considering they are related to RDG Corp which is a pretty good service. 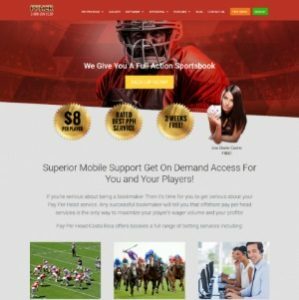 We DO NOT Recommend them as a sportsbook Pay Per Head service. Instead, use a service that will give you more features for your money and a company that cares about your business. 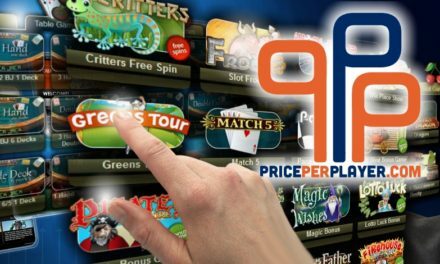 One such company is PricePerPlayer.com which is a top rated service according to several Bookie PPH Review websites. I pay a lot but theres no live betting. So expensive. Went with another cheaper option. bad customer service! software was average. But when you have a problem they are no help. Used another pay per head company and I have been happy with them. Do not waste time here. I have been using them for a few months now and even though they are more expensive when you add the live betting it is well worth the price. Yeah, the sportsbook management is plain but it does everything I need it to do.